The second day of my sidecountry adventure weekend involved a drive to central Vermont with Justin to meet up with "Helicopter Jed" for some exploration around the Bolton Valley Ski resort. The Bolton Valley ski area amazes me in that it usually has much more snow than the valley below. This trip was no exception. 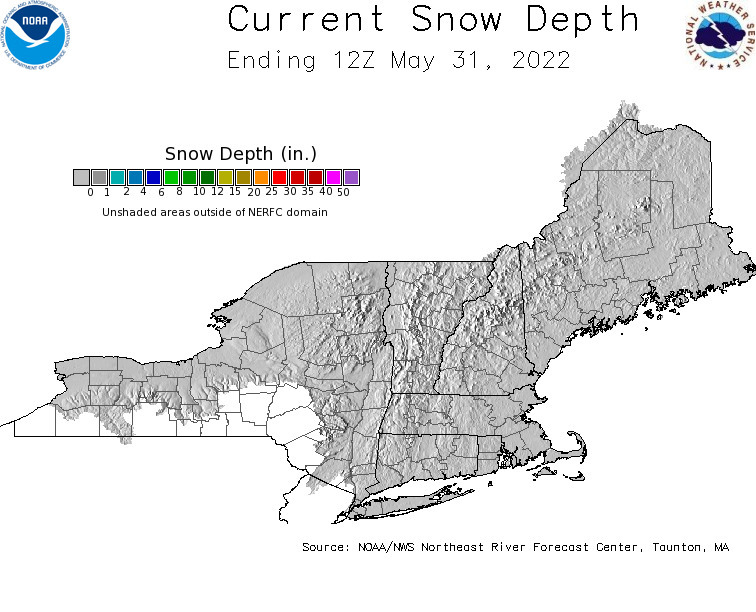 The meager snow cover in the woods of central Vermont as we rolled along I-89 worried me, but my worry evaporated at the sight of the growing snowbanks as we climbed the mountain road up from Route 2 to the ski area. Justin, Jed and I grabbed a backcountry trail map and headed up the mountain to find some untracked powder. I was sporting my trusty Voodoos while Justin was rocking his own alpine touring version of the award winning White Skis. Jed was our token telemarker. As we traversed the ridge above the lifts, Justin and I stopped to wax our skis and get a better grip on the tracked snow. This made a huge difference on the rolling terrain at the ridge line. Although we still needed to side-step some of the steeper portions, we were only forced to throw the skins on for Cliffhanger at the end of our tour. Jed, on the other hand, flew along on his tele gear. This futher confirmed that either A) Jed is in ridiculously good shape, or B) telemark bindings have an advantage on rolling terrain. As a narcissistic AT skier I like neither of these options. 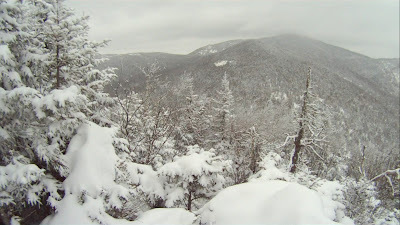 The highlights of our trip included George's Gorge, the glades around Holden's Hollow, and wide open glades just below Stowe View. Much of the terrain remained untouched, despite the nordic trails being well tracked out. 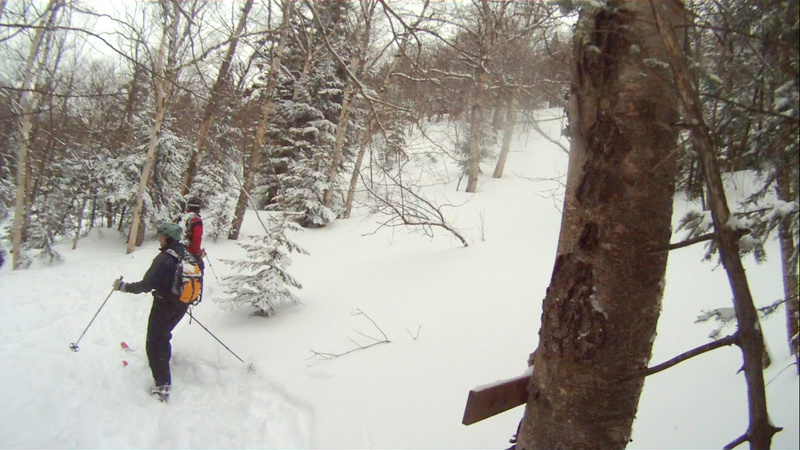 Given that the trails cut back under Stowe View, I strongly recommend finding an entrance point and taking advantage of the wide open slopes and generous amounts of powder that undoubtedly will greet you after a storm. We missed this opportunity, and instead followed Devil's Drop. This trail had the width of a hiking trail, but didn't become unbearably steep. The best glades were found around Holden's Hollow where open woods are peppered with drops giving interesting lines down the mountain. I found out after our tour that much of this area's future is pretty bleak at the moment, with most of the backcountry nordic trail land up for sale. After spending a few hours checking out the backcountry area we headed over to the lifts. We did a couple runs in the thoroughly tracked out glades around Preacher and decided to cross over to Timberline. There we found lightly used glades. What the glades lacked in stomach punching steepness, they made up for in fathoms of powder, and widely spaced trees. We made sure to give ourselves enough time to catch a chair all the way to the top to get back to the main mountain area before heading home. Both Burke and Bolton Valley provide great launching off spots for sidecountry adventures. Plenty of fresh powder and open glades await those who are willing to do a little hiking or even a little exploring off of the beaten path. 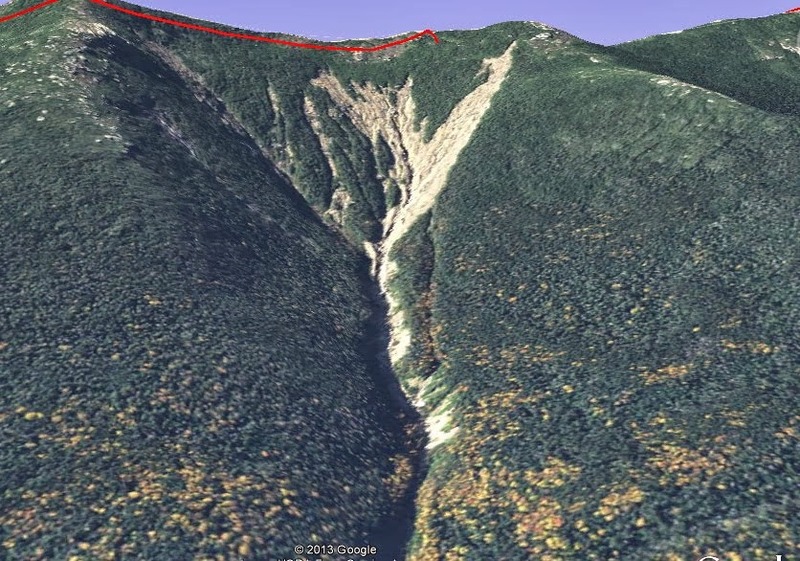 So don't fret if your friends don't want to spend a Saturday treking out to the North Tripyramid slide. Instead you can lure them into some backcountry runs within reach of the lift under the pretense of finding some fresh powder. This weekend will probably be a good one to check out the Bolton backcountry given the forecast. It might be your last, too, given that future access to the x-country area is still uncertain.